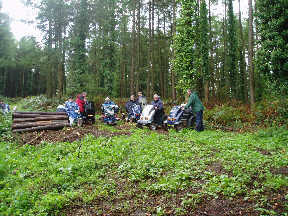 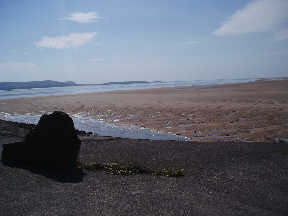 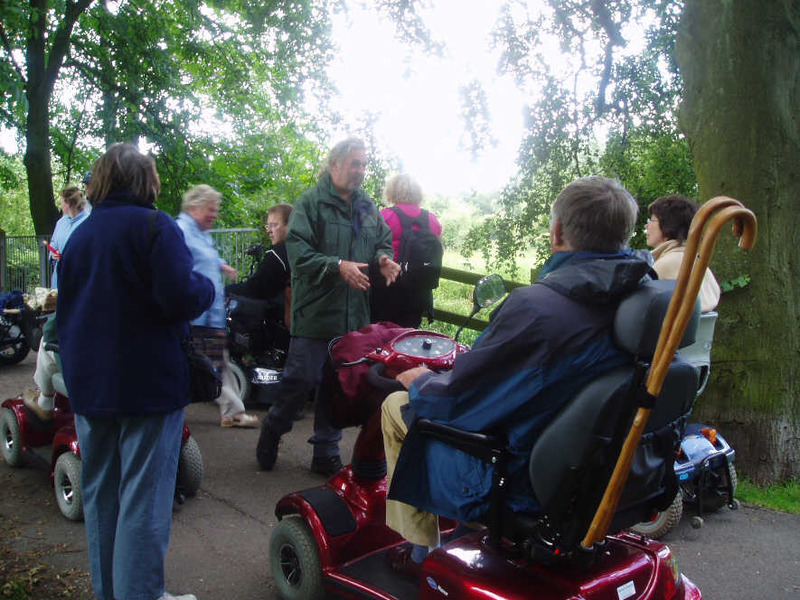 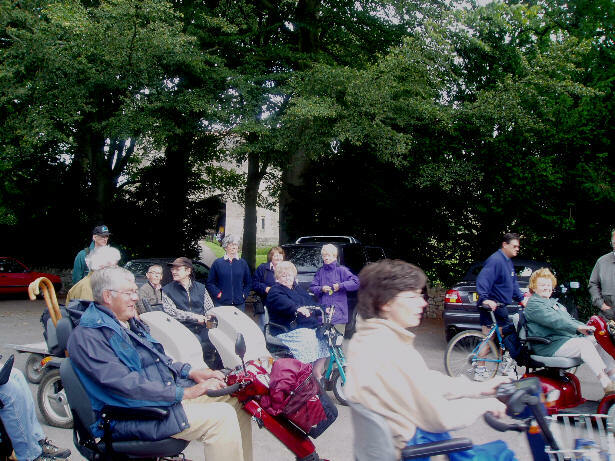 This was the first time I had been on a ramble with the Disabled Ramblers. 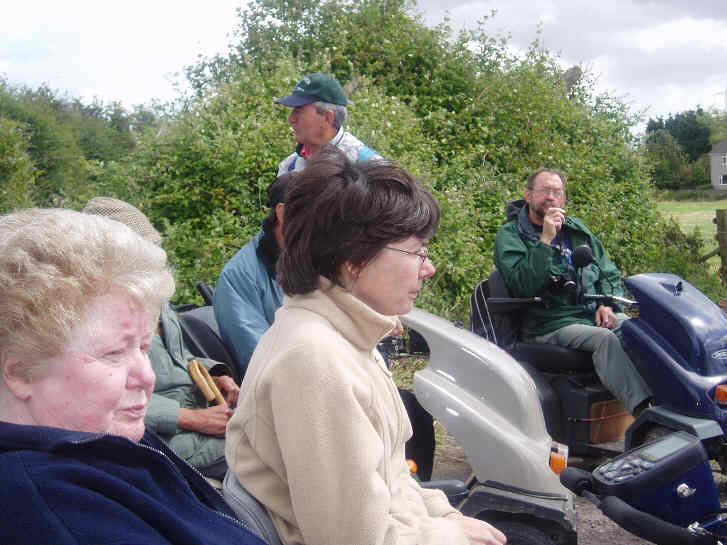 Isabel and I enjoyed it immensely. 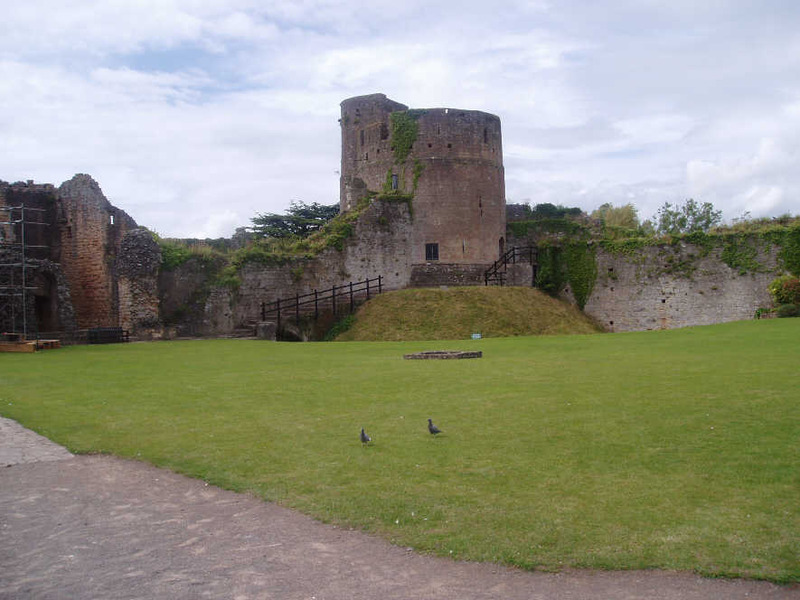 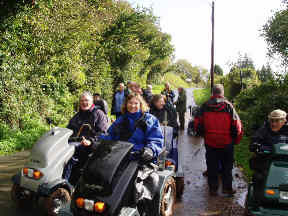 Monmouthshire Countryside Service has been exceptionally helpful in enabling access for all to their beautiful countryside, for which we thank them enormously, and also for their splendid hospitality on this particular day. 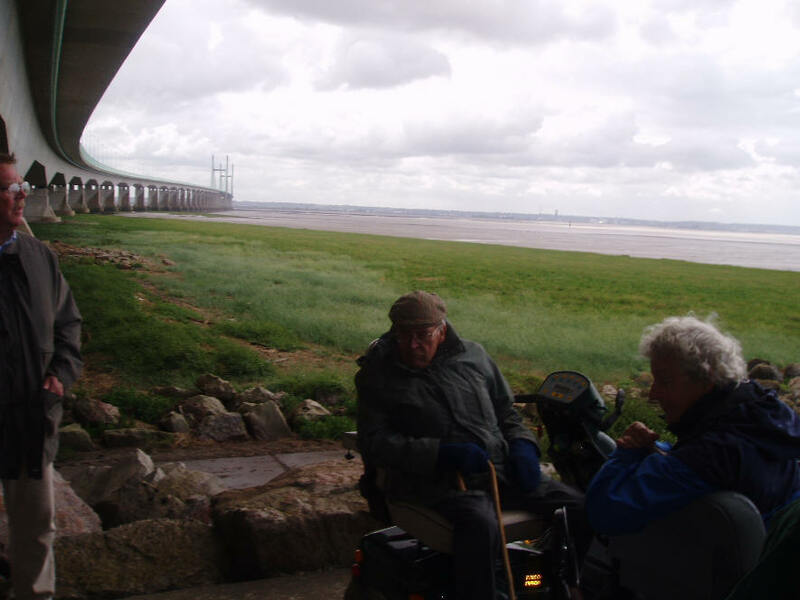 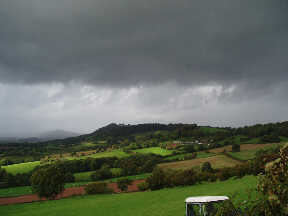 The weather was fine apart from one short shower, and Denis Manning was a splendid guide. 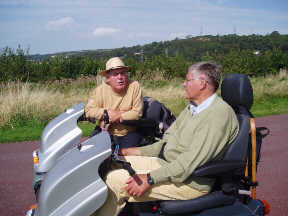 Since then we have been on 3 more rambles and I have bought myself a Tramper. 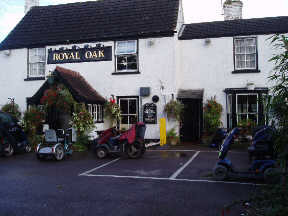 What a splendid machine! 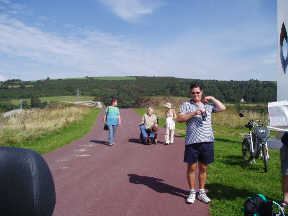 All were splendid walks - good company, fine views and most enjoyable. 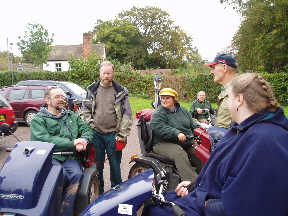 Our thanks to all the organisers. 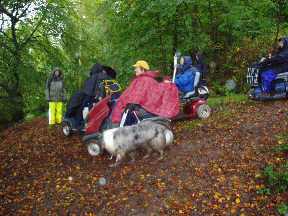 We are already looking forward to next year's programme. 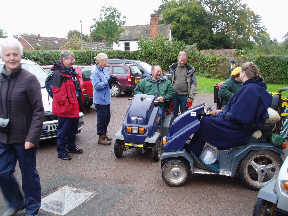 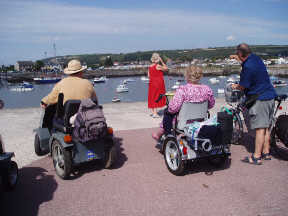 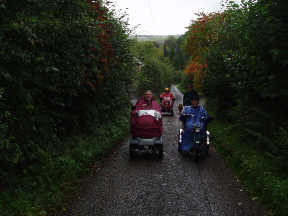 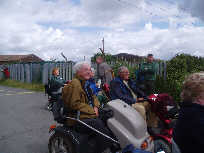 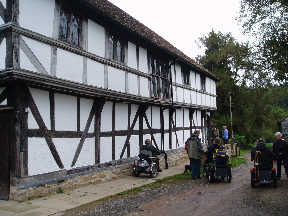 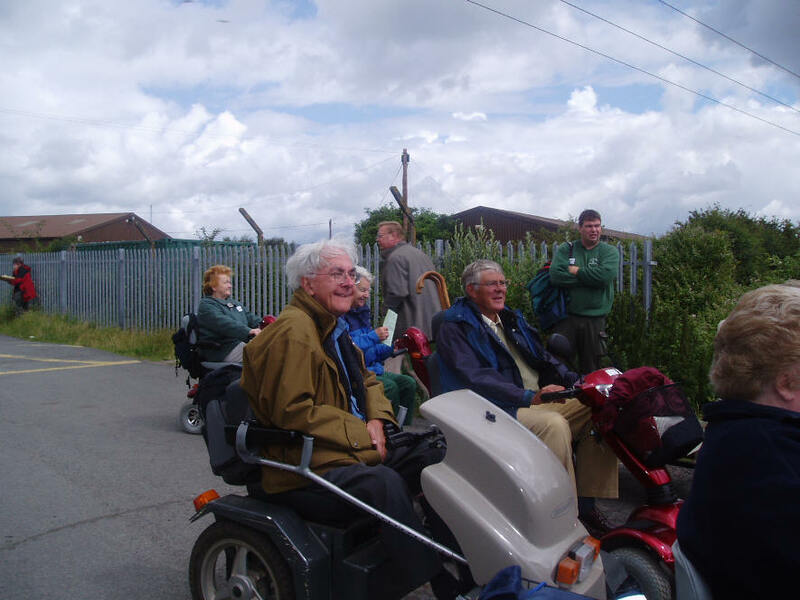 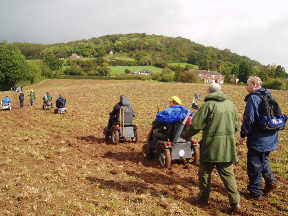 Why not visit the Disabled Ramblers official website.